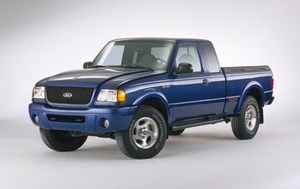 Ford Ranger pickup with 6 ft covered bed available for deliveries of garden supplies, appliances, furniture, etc. Price includes everything. Max distance is 20 miles. Additional fees will apply if over max and will be deducted from the security deposit at a rate of $10 per each additional 5 miles.